Two of the most excellent products of the Greek nature, the Fir and the Thyme honey, came together and created a unique type of honey. 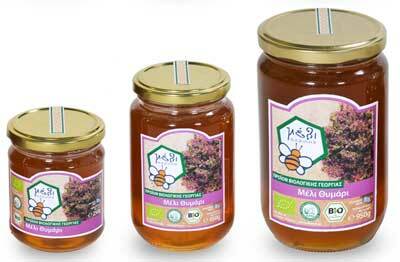 Every drop of it encloses the special aroma of the Thyme and the deep scent of the Fir that takes us in the forests. The Fir & Thyme honey has thick texture and it is a real feast of flavors and colors. Enjoy this distinctive combination that is generously offered to us by the Arcadian land! 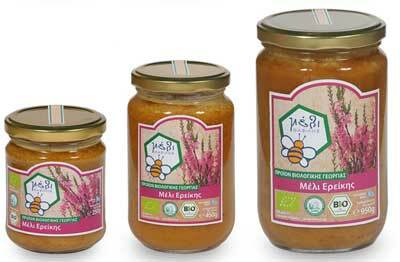 The organic Fir & Thyme honey “FASILIS” is collected in the fir forests and the thyme areas of the Southeastern Peloponnese, at an altitude ranging from 300m-1300m from mid May until mid July. The region of Mount Parnon and the gorge of Leonidio, where the Monastey of Elona is located, are part of the Network Natura 2000. It is a European Ecological Network of areas that host natural habitats of some very important at European level species. 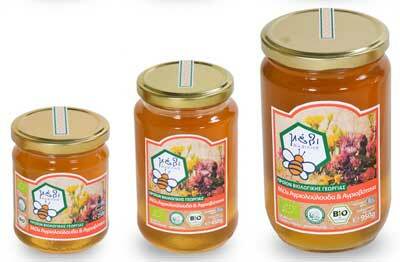 The honey is carefully filtered and then packed directly into glass jars in our modern facilities. The whole process does not exceed one month from the time of harvest. After that it is stored in a dark, dry place at low temperature ready to be released for consumption. 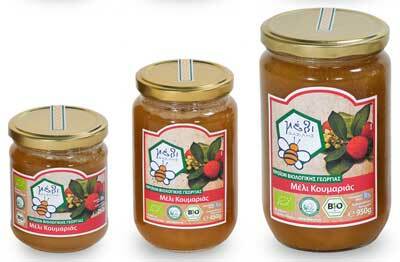 The miraculous Greek nature, the care and the guarantee of the family Fasilis create a product of perfect quality. CRYSTALLIZATION >12 months Keep in a cool, dry, dark and odorless place (< 15°C for long storage period). 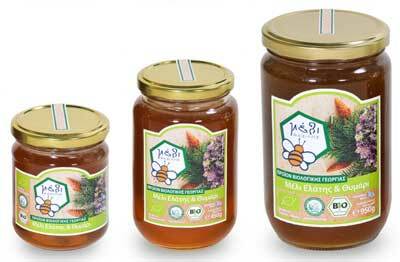 The fir & thyme honey crystallizes pretty hard. 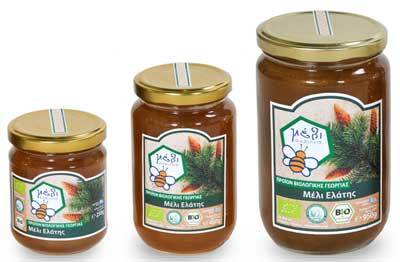 This natural process (crystallization) depends only on its plant origin. It returns to its original state with moderate heat (bain- marie).